›Bathroom Bedside Kitchen Floor Leaf Pattern Non-slip Mat Carpet Rug 31" x 20"
Bathroom Bedside Kitchen Floor Leaf Pattern Non-slip Mat Carpet Rug 31" x 20"
It is easy to place in the tea table,super sofa,front door,back door,bathroom,living room,family room,den,the bottom of the stairs. A well-placed floor mat can keep dirt, mud, stains, and water from being tracked or spilled on the floors of your home. 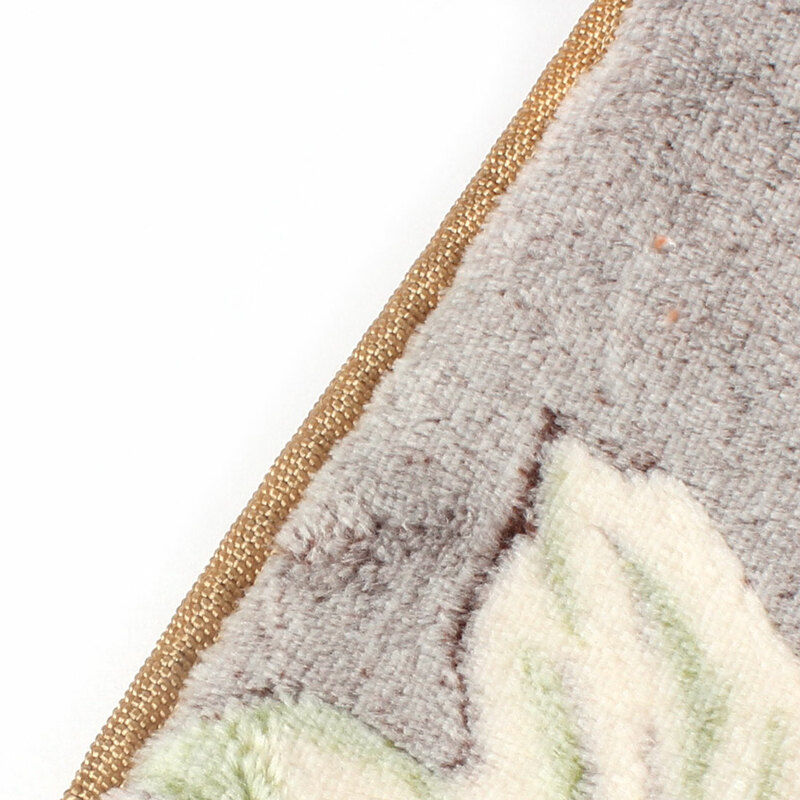 This very soft textured mat is easy to clean, and also machine washable. Thickness: about 13mm. Super soft, unique design, good breathability. Fine anti-slip particles backing, do not hurt the floor, very durable, stain resistance, no pilling, environmental. Suitable for living room, bedroom, tea table, sofa, yoga, bay window, home office, let you feel warm in cold weather. Do not fade, do not shed hair, no deformation, a little shrink, easy to clean, hand wash, machine wash all can be.